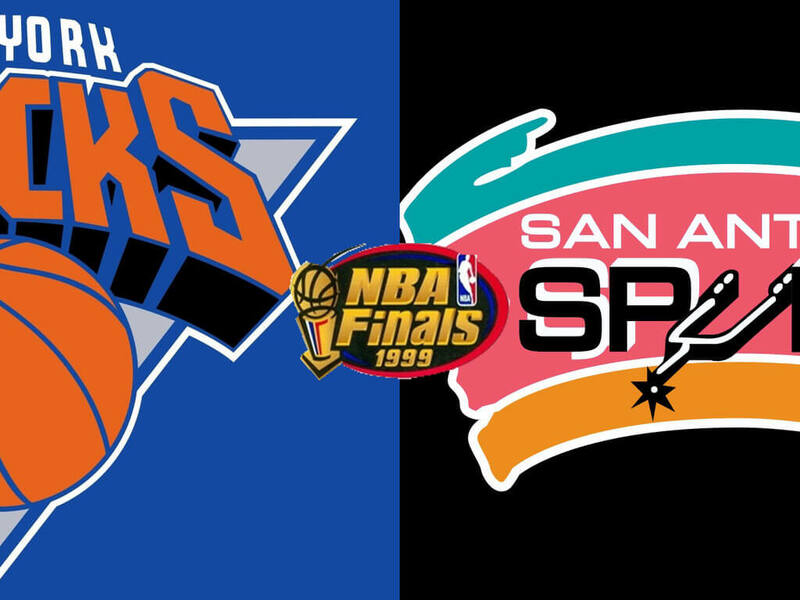 The 1999 NBA Finals was the championship round of the shortened 1998 – 1999 NBA season or the 1999 season. The San Antonio Spurs of the Western Conference took on the New York Knicks of the Eastern Conference for the title, with the Spurs holding home court advantage. The series was played under a best-of-seven format, with the first team to collect four game victories winning the series.